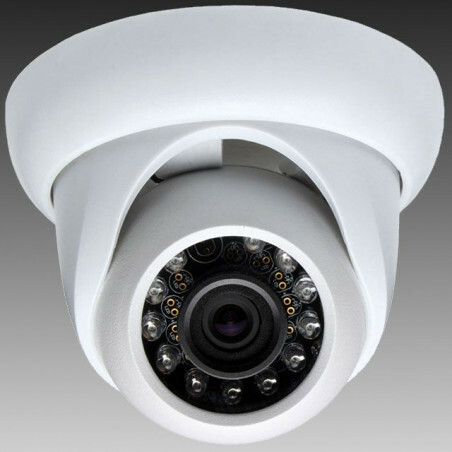 AXIS Q1604-E Network Camera enables clear identification of both people and objects, even in highly variable lighting conditions with for example backlight or intense contrasts. It is perfect for monitoring tunnel passages e.g. city surveillance applications. 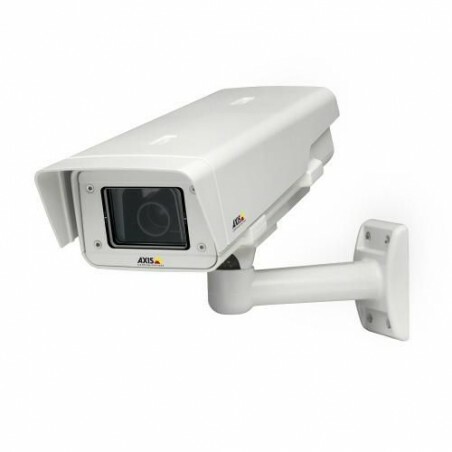 AXIS Q1604-E is IP66-rated and comes with a wall mount bracket, sunshield and Ethernet cable. It is protected from dust, rain, snow and sun, and can operate in temperatures from -40 °C to 50°C (-40 °F to 122 °F). The focus assistant indicates when the image is in focus by the flashing front LED of the camera. Having performed rough focusing at the lens, the remote back focus capability of the AXIS Q1604-E is conveniently used for fine tuning focus.